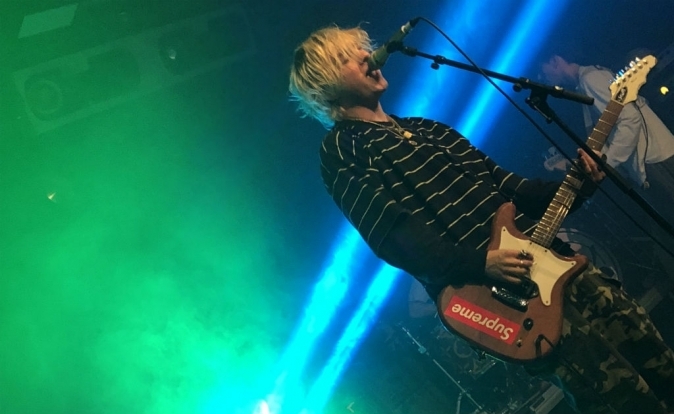 Rat Boy thrilled the Cardiff crowd at the TramShed on the 5th of February with the support of two amazing acts, Ten Tonnes and Bad Sounds. 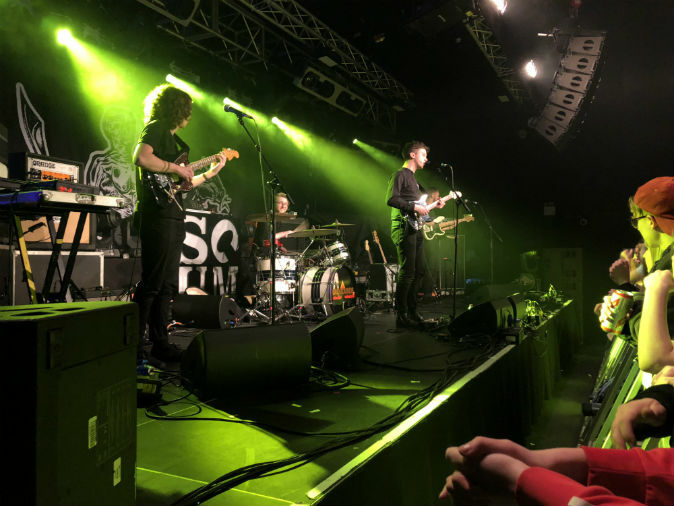 Lead singer, Jordan Cardy, performed with his band including Liam Haygarth (bass), Harry Todd (guitar) and Noah Booth (drums). 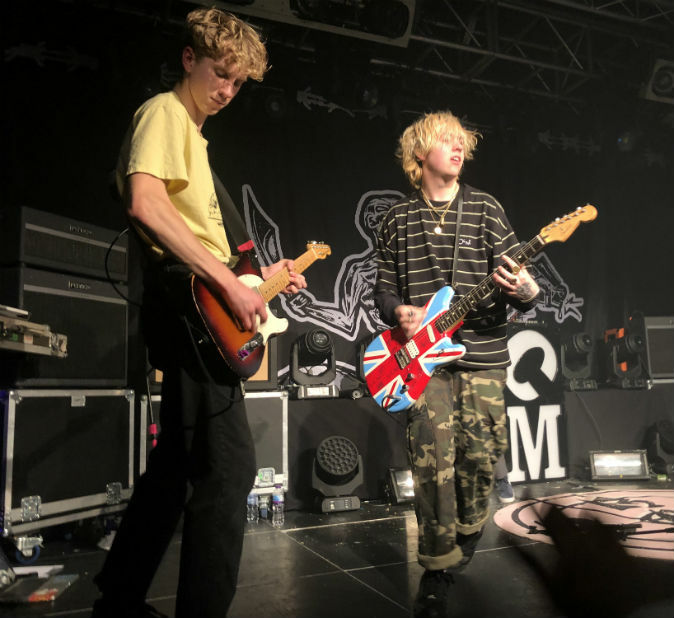 The NME Best New Artist 2016 hails from Chelmsford, Essex says the name "Rat Boy", was given to him by his school friends who claimed he looked like a rat. 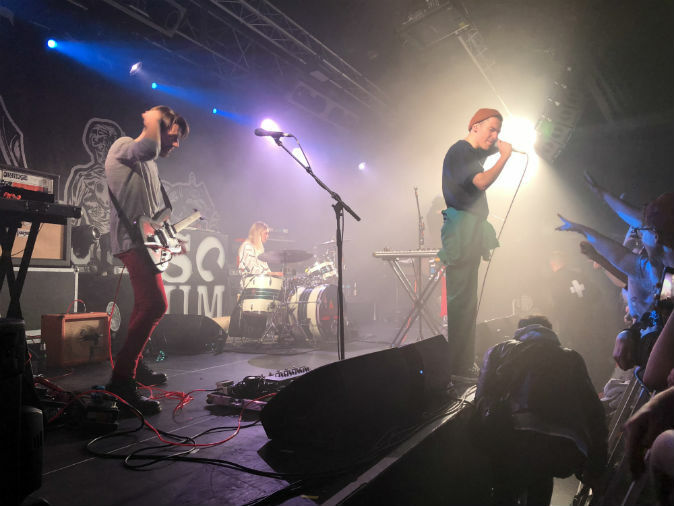 The gig at Cardiff's TramShed is part of Rat Boy's UK tour to release of a new seven-track project called 'Civil Disorder'.